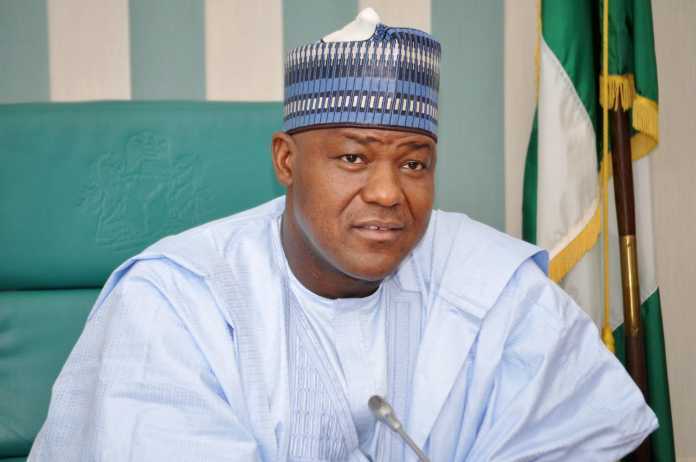 A civil society group, Coalition of Civil Society Organization for Good Governance and Change Initiative has warned Speaker Yakubu Dogara to remove personal sentiment and emotion in the probe of the National Emergency Management Agency (NEMA). The Coalition of Civil Society Organization for Good Governance raised this alarm in a press release on Sunday signed by one Jaiyeloa Mohammed. The group urged Mr Dogara to stop using tax payers money to vilify the vice-president and Mr Maihaja. It further added: “ We have it on competent authority that massive amount of monies has been earmarked by the Office of the Speaker of the House of Representatives for this unethical and evil plot at the detriment of taxpayers’ funds. “While we admit that the Speaker of the House of Representatives has a right to prosecute personal political battles, it is, however, our considered opinion that such campaigns should be executed with funds from his private purse and in his capacity as Yakubu Dogara. And not the other way round. “ This act is not only despicable; it is indeed a gross abuse of office and detrimental to the continued peace and stability of the country. “We also have it on good authority that the Speaker of the House of Representatives have indeed vowed to ensure that the activities of NEMA are grounded by casting aspersion on the image of the DG NEMA and the Vice President. “Little wonder the various reports the House of Representatives has released in recent times paramount of which is the accusation that the Vice President illegally approved the sum of N5 billion for NEMA. “The Coalition for Civil Society Organisations for Good Governance and Change Initiative is indeed constrained to alert the members of the unsuspecting public of this smear campaign initiated by the Speaker of the House of Representatives, Yakubu Dogara. “And to consequently warn that unless the relevant political authorities take urgent and proactive steps in the country, the impunity as exhibited by Yakubu Dogara is capable of obstructing the humanitarian efforts of NEMA, especially in North East Nigeria. “It is our opinion that Yakubu Dogara has not only abused his office, he has also exhibited a lack of interest of the country at heart. Nigerians are indeed watching as the drama unfolds and are taking notes.